The Marvel Cinematic Universe continues to grow every year with a huge amount of new movie projects lined up for the next few years, which really does make it difficult to find the time or space to add yet another Marvel movie. 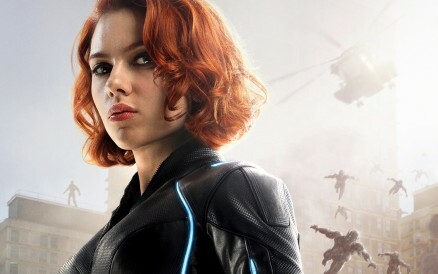 However, there has been a lot of talk about the possibility of the fans finally getting to see the character Black Widow getting a solo movie of her very own. 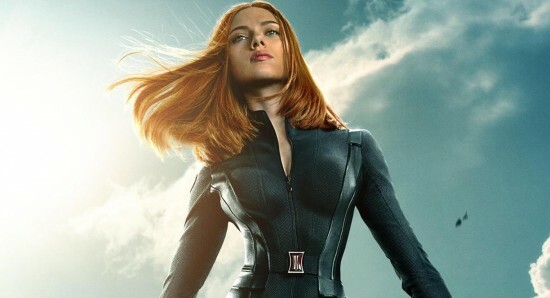 Actress Scarlett Johansson has been playing the role of Black Widow for many years now and she has made it very clear that she would love to have the chance to appear in a Black Widow film, should the opportunity actually arise. 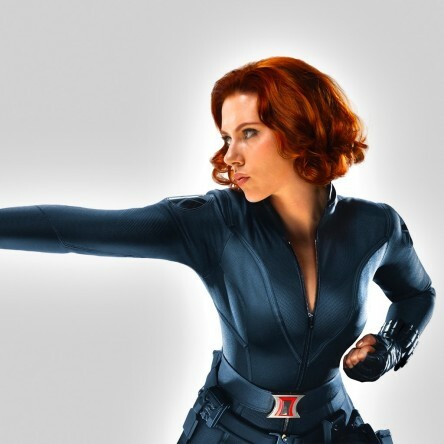 Now, Scarlett has again been talking about the possible Black Widow movie, sharing some of her ideas for what direction the film should take. 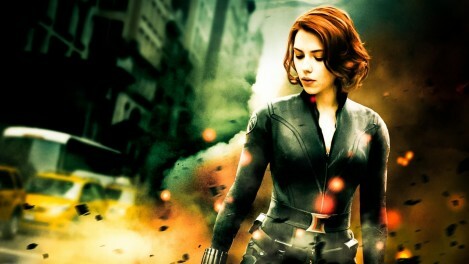 Johansson explained, "Yes, I would want to in the right context and for the film to fit where I'm at, where I am in my life. I mean I've played this character for a long time. It's been probably like 8 years or more, and so much has happened in my life, my life as a performer and happened in my life personally." 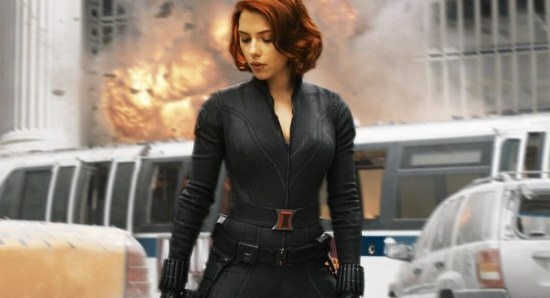 She added, "I love playing this character, and I think there is definitely an opportunity to explore the Widow as a woman who has kind of come into her own and is making independent and active choices for herself probably for once in her life," she added in regards to what she'd like the movie to deliver. "You know she hasn't always had that possibility so if it fit that criteria then yes I would want to do it." 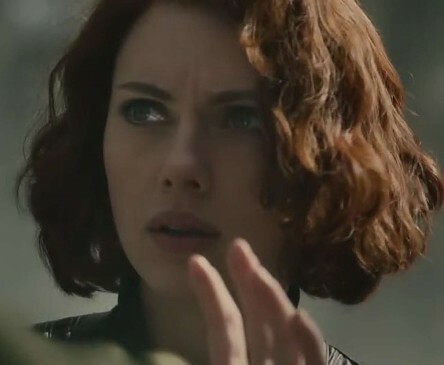 We are still not convinced that we will ever actually get a Black Widow solo movie and that it will instead be more of a case of an all-female Marvel movie.